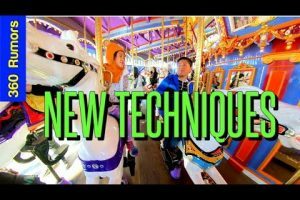 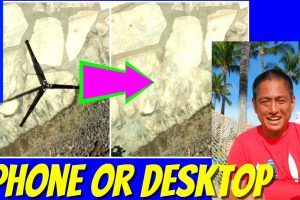 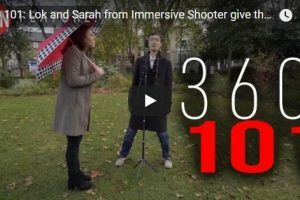 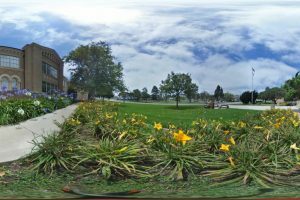 Tutorials and articles for 360 camera beginners. 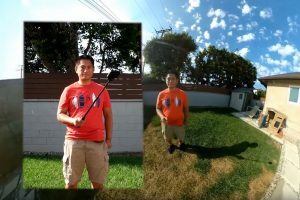 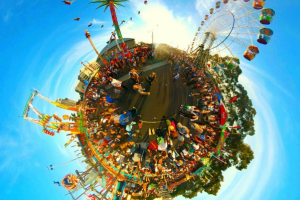 Learn the basics of using a 360 camera — it’s actually easy! 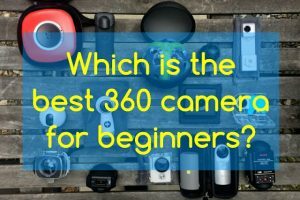 This is Part 2 of this series in which we look at the best 360 cameras for beginners, this time focusing on the best beginner 360 camera for photographers.